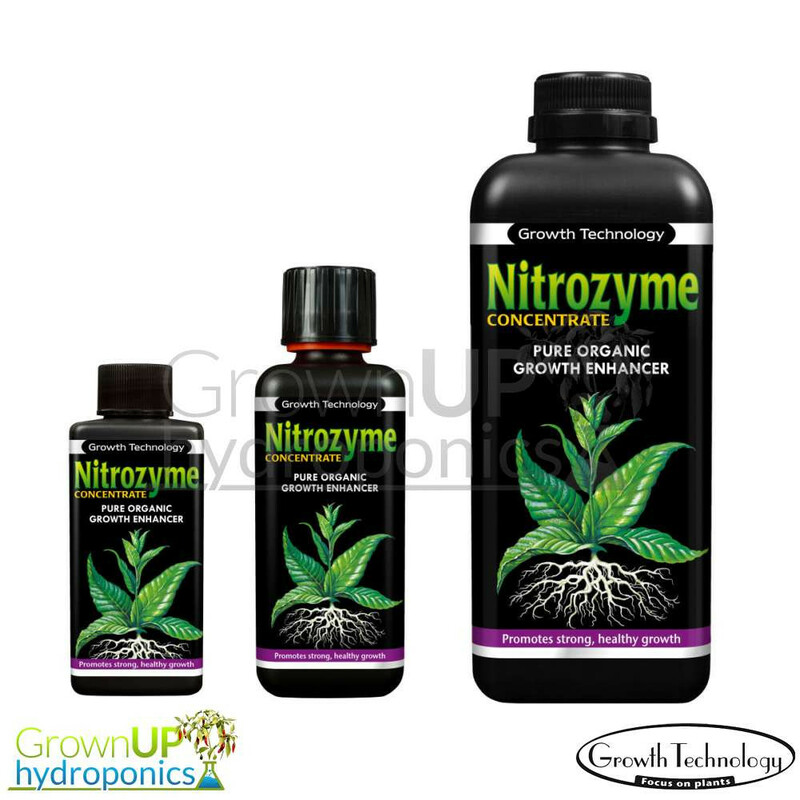 Nitrozyme is a highly concentrated, organic formula made from extracts of sea plants, micro nutrients and bio stimulants. 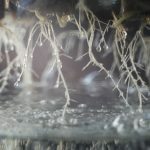 Suitable for any stage of the growth and flowering cycles, Nitrozyme has been proven to increase germination, reduce rooting time, increased leaf growth and increase final yield. Nitrozyme is a highly concentrated, organic formula made from extracts of sea plants, micro nutrients and bio stimulants. 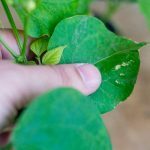 Suitable for any stage of the growth and flowering cycles, Nitrozyme has been proven to increase germination, reduce rooting time, increased leaf growth and increase final yield. 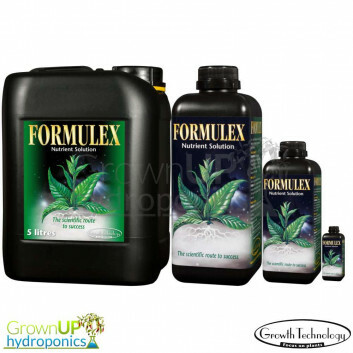 Use in any system (soil, coco, hydroponic) Nitrozyme can be added to feeding water or used as a foliar feed. Add 1-5ml of Nitrozyme (per Litre) to your feeding regime once a week to see incredibly results. A healthy plant always gives you more!